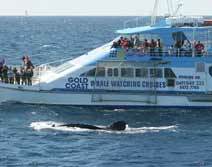 Explore the Highlights of Australia with this tour package available at goaroundtours.com. 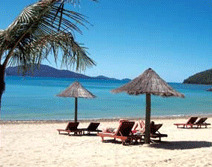 Enjoy other Australia holiday packages with us. 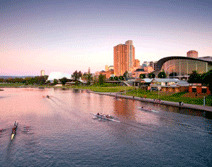 Have a visit to the incredible cities of Australia and explore their cultural, ethnic, linguistic and religious setting. During your trip, have wonderful experiences. 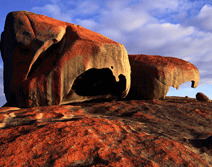 Feel the magic of Australia with this tour package of mystical Australia. The beautiful land is waiting for you to offer an outstanding holiday experience. 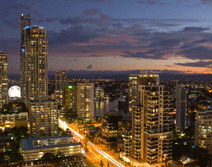 The charming cities of Australia allow the tourists enjoying the real spirit of a perfect vacation. Take this tour package and discover vivacity in its each city. Unlimited experiences are waiting for you in Australia. Spend a fun holiday with family in Australia and explore few of the most charming destinations of the world. Take this travel package and explore various attractions including beaches, shopping centers, and dining hubs. 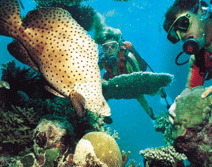 Australia is a wonderful place for having memorable holiday experiences. With this tour package, enjoy the real spirit of a perfect vacation in Australia and create some of the cherished memories. 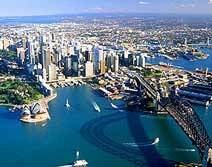 Take this tour package and visit two significant cities of Australia. Offering several exciting experiences through its variety of attractions, Australia brings endless opportunities of tourism. Book a tour package for this experience. Feel the magic of Australia with its scenic beaches, vivacious cities and exotic lifestyle. Book this tour package and explore cities like Sydney, Gold Coast and Melbourne. The cities offer best of fun activities to the travelers and allow them having total pleasure during their trip. 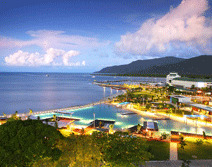 Take this travel package and explore the superb views of Australia. The holiday package is designed for you to offer several outdoor adventures. You can visit three spectacular cities through on this trip and have a great experience. 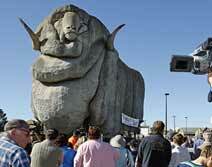 Superb atmosphere of Australia brings thousands of great Australian experiences for the visitors. 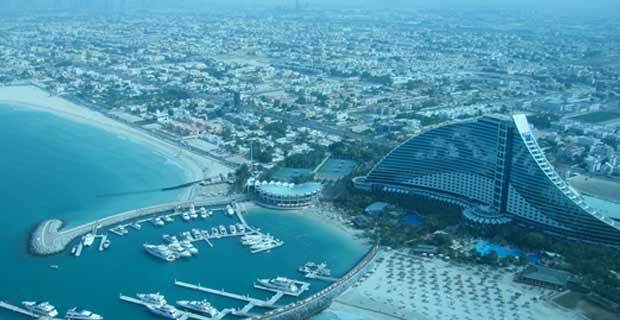 They can travel to its stunning destinations that enjoy natural richness, exotic lifestyle and architectural marvel. 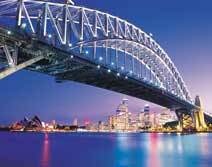 Discover the true beauty of Australia that features cosmopolitan cities and offers exceptional natural beauty. 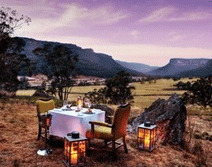 Combining three charming destinations of Australia, the tour package has been customized. Australia brings endless opportunities for adventures, tourism and relaxed lifestyle. 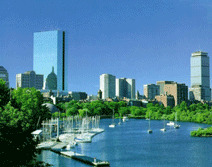 Discover beautiful cities of this country and make your vacation more enchanting. Book and enjoy! 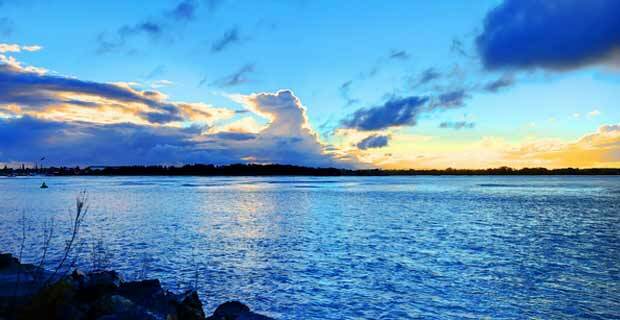 Amazingly stunning in various ways, Australia offers the visitors several things to explore. The land brings a wide option for sightseeing and turns into an ideal destination for holidaying. 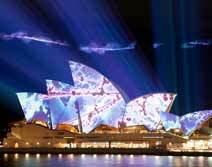 Take this tour package and discover the real beauty of Australia. For adventure seekers to nature lovers, Australia turns into a perfect place for holidaying. The coastal journeys and outdoor adventures make this country one of the best places to explore its outstanding environment. Have a rejuvenating experience. 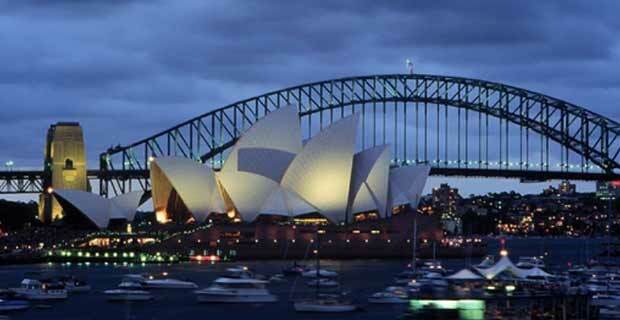 Have a memorable and dream journey in Australia and pay a visit to its wonderful cities. From nature to adventure, all are combined in this tour package to give an incredible experience to the travelers. Explore some of the most wonderful views of nature with large number of beaches, majestic mountains, and several tourist attractions with this tour package of Australia. Without any delay, book the package now. With this tour package, visit Hamilton Island and enjoy a pleasant climate with azure waters, stunning beaches, wonderful coral reefs, thrilling flora and fauna and much more. Be ready for a fun time.